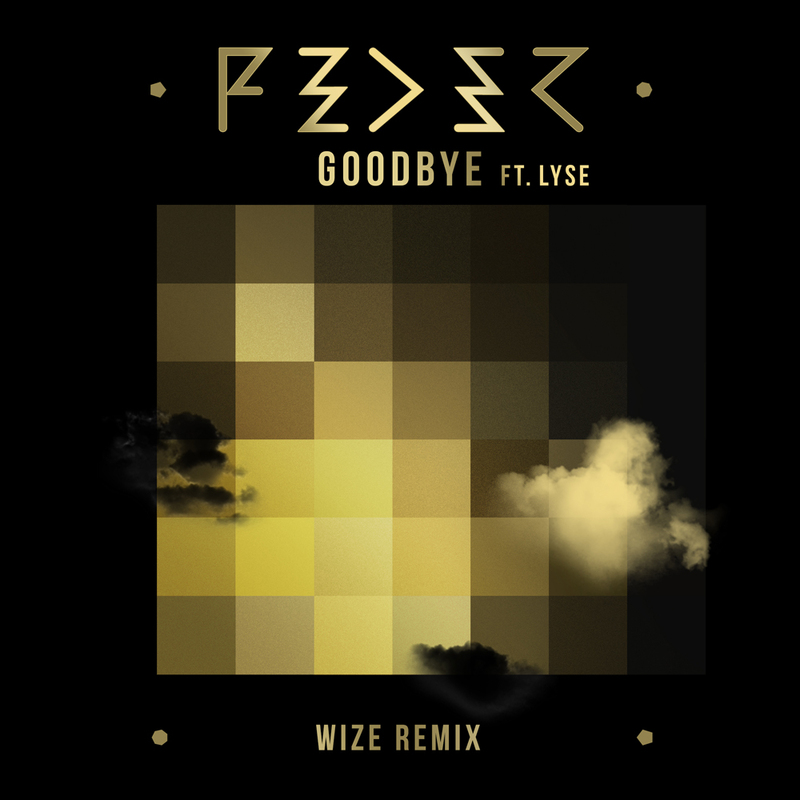 I’m proud to share with you my brand new remix for the artist FEDER’s powerful hit « Goodbye » ! I had a lot of fun working on this one as the original is a bit different from the tracks I’ve remixed lately, this is something stronger with a huge electro dancefloor dimension ! So I kept the original accapella by Lyse and built something entirely new. I hope you’ll enjoy this one, it’s a free download btw ! Premiered on MCL : Musique au Claire de Lune a huge THANKS to Louis Lelong !